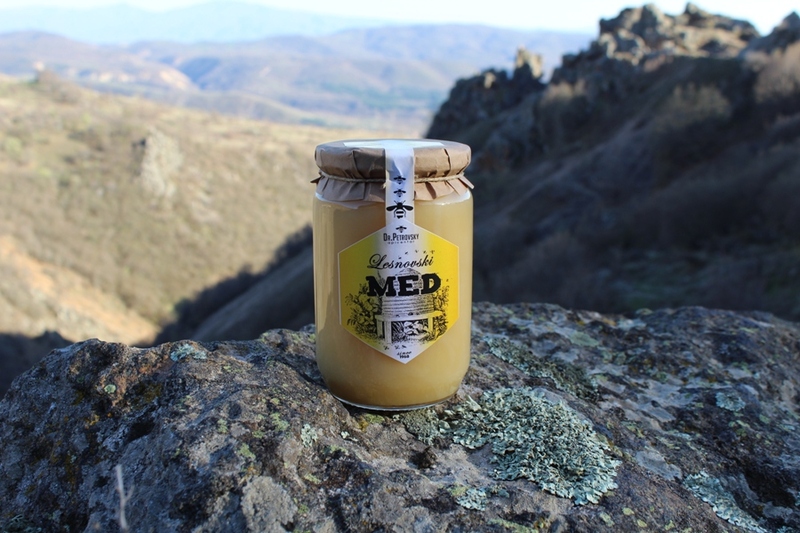 It originates from the pure ecological regions of Osogovo Mountains, nearby the famous Monastery of Lesnovo. It includes nectar of different plants, it has a wonderful taste and it is rich in vitamins and minerals. Our commitment is to provide quality honey to our consumers, by not adding or removing anything in the process of extracting and packing. Each of our beehives is registered at the Food and Veterinary Agency of the Republic of Macedonia and has a corresponding registration number of the colony. Good hygiene and beekeeping practice are obligatory in this process. Doctors of veterinary medicine, specialized in the field of beekeeping in eminent beekeeping institutes in Europe, take care of the health of our bee families. Each bee family is clinically examined on regular basis and every year samples are sent to the laboratory at the Veterinary Institute for obtaining feedback on the honey quality. If properly stored natural honey is practically a product that has NO SHELF LIFE!!! 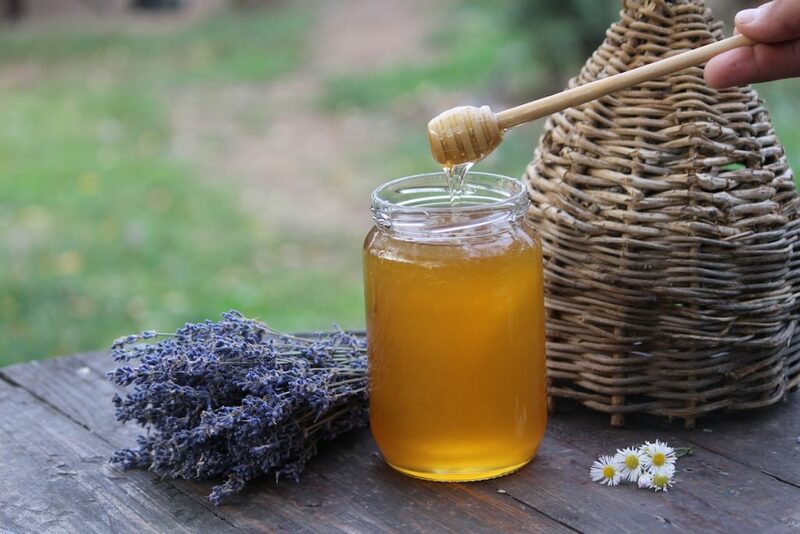 Due to its high hygroscopicity (absorbing moisture from the air), honey must be stored in dry and dark places, in premises that are ventilated and compulsory in hermetically sealed containers. The ideal temperature to keep honey is 10 ° C.
During the cold months of the year honey usually crystallizes, but if you buy it in a liquid state make sure it was not previously OVERHEATED!! If you want to decrystallize it yourself you MUST know that the temperature of the environment (decrystallization box or water) must not exceed 40 ° C.
Honey has no shelf life. 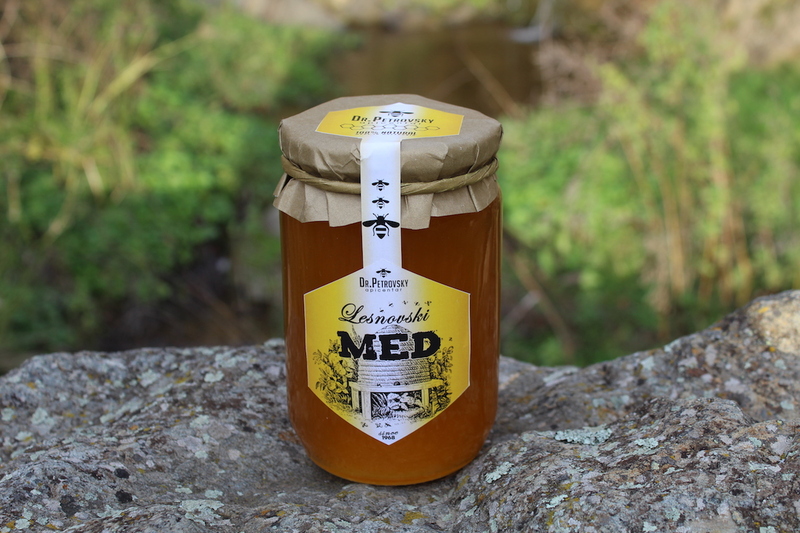 If the manufacturer is careful and makes sure NOTHING is removed and NOTHING is added in the process of extraction from the honeycomb to the final consumer – this honey will be QUALITY. and many other herbs that contribute for the particular flavour and pleasant taste of the bee products. 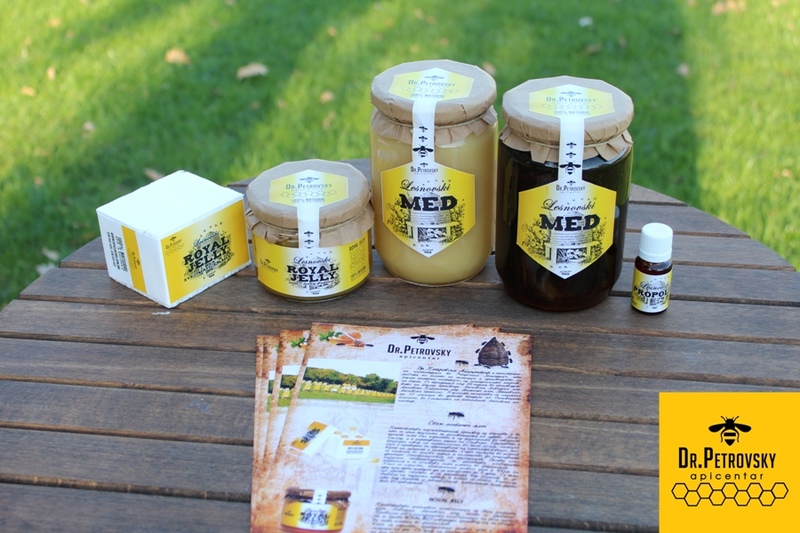 Meadow honey is polyfloral honey (derived from the nectar of different types of herbs) and given the different origin and type of meadows, may vary greatly in colour, smell and taste. Its colour can vary from yellow and bright red, to dark yellow, red and brown. The smell is particularly stark, pleasant and the dominant plant prevails. The taste is pleasant, expressive and sweet, but can be a bit sour as well. Mountain honey is extremely valued and healing. It is characterized with slightly darker color than the other types of honey. 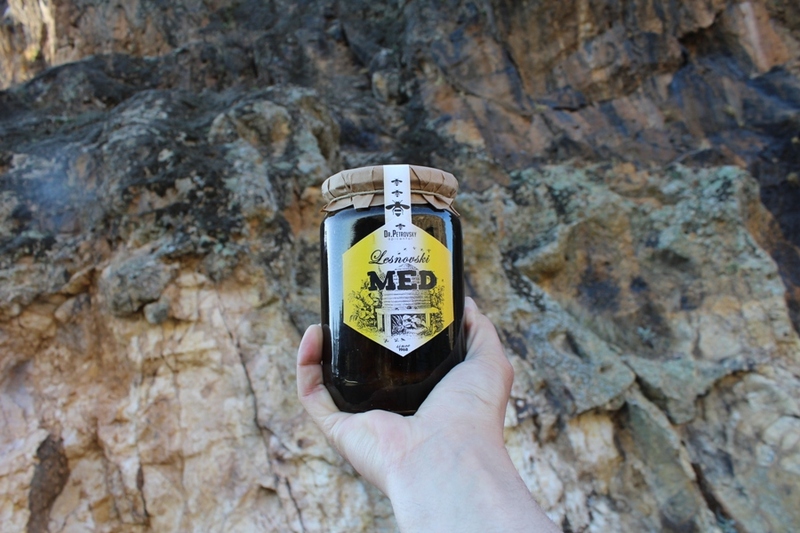 It is obtained from unpolluted mountain plants abound in medicinal properties and it is very popular. It has strong anti-inflammatory and antibacterial properties. It is used for strengthening the immune and respiratory system. It helps in the treatment of cough and inflammation of the throat and sinuses. It is also used in traditional medicine for treating and disinfection of wounds and skin inflammation. It is consumed at least half an hour before meals.